I did an online order from BeautyBay at the weekend, one of my favourite online stores for purchasing skincare and makeup because they do both high end and drugstore brands. This time around I got a new Beauty Blender because my old one had had it. 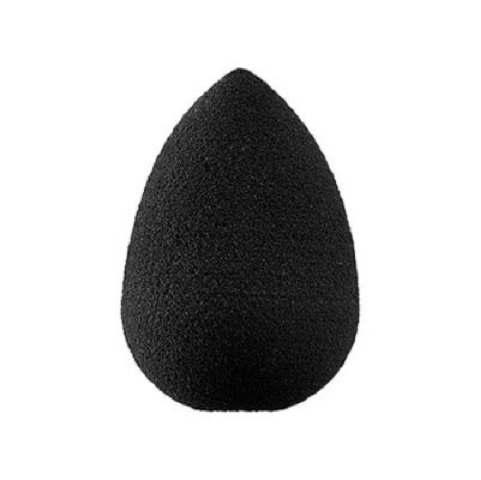 I had one before and then I swapped to the Real Techniques sponge but I have to say I do prefer the original Beauty Blender although the Real Techniques one is a great affordable alternative. I also need a new facial exfoliator and have been loving the brand Mario Badescu so I got the strawberry face scrub which smells good enough to eat! I haven't tried it on my skin yet but I will let you know when I do. I have high expectations because the rose water is so good! Then I picked up a cream concealer from Milani. I've not heard much about this concealer but it had good reviews online. 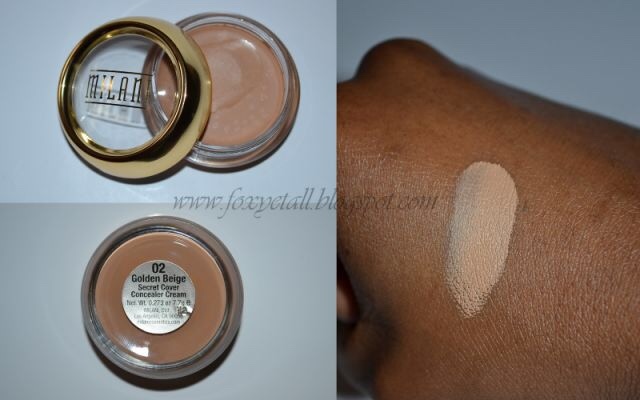 I'm not normally one for cream concealers but I thought I would give it a go as I do really like the brand Milani. I tried it this morning under my foundation and it worked so well! Got rid of my bags anyway haha. Lastly I picked up a setting powder from LA Girl. I've got a loose powder from them that I love but I wanted a compact I could take on the go and replace my MAC one as I want only cruelty free products now. I haven't tried it yet but will keep you updated! Have you tried any of these products? What new products are you loving?